Last week I introduced you to the idea of rotational capacity and its effect on power generation and distance. 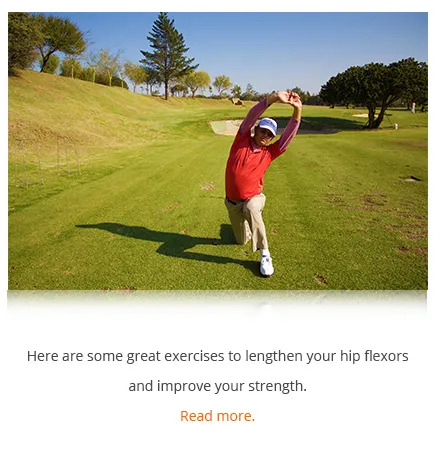 Today I’d like to focus on the muscles that help you get the hips and lower back into the right position. 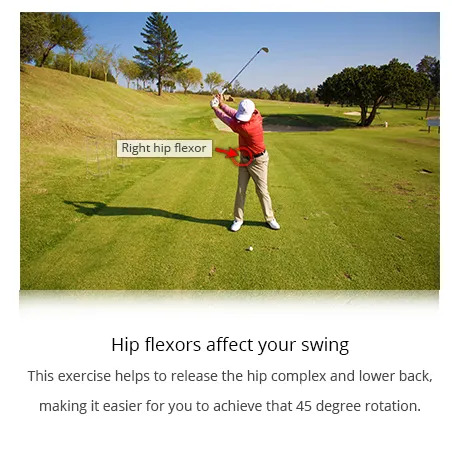 exercises over a one-month period and assessing your swing before and after. If you’re interested, contact us.